Now a days the Indian Chai has become famous internationally and being sold by big brand names like Starbucks, Peets coffee etc.Although they name it wrong calling it Chai tea- which technically means Chai chai 🙂 .Either call it just Chai or Masala Chai.A good brewed black tea and a pinch of this spice powder with your choice of creamer and sugar is guaranteed to make you the perfect Chai at the comfort of your home. 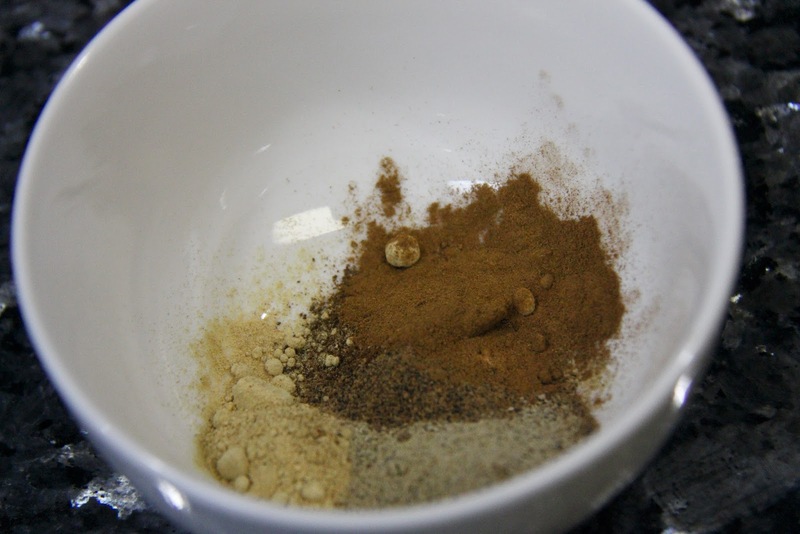 1.Mix all the ingredients together.Sift it through a fine sieve and store it in an airtight container. With Christmas around the corner this will make a great gift if mixed with black tea powder and wrapped in mason jars.